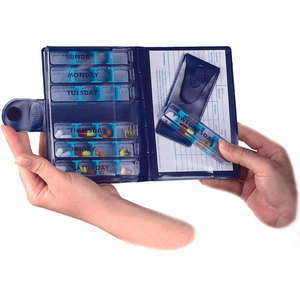 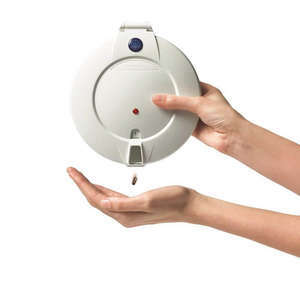 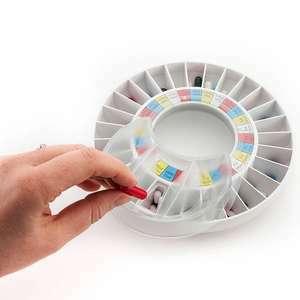 Tablet dispensers can be convenient for any individual who takes regular medication, and alarms and reminders are helpful features when trying to choose pill dispensers for the elderly. 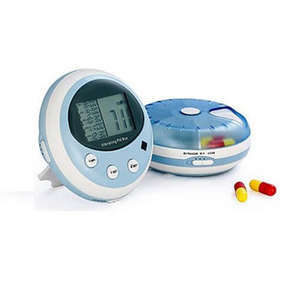 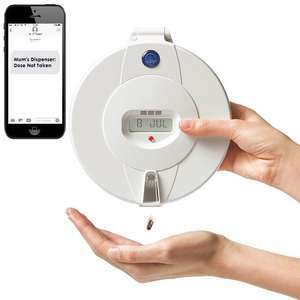 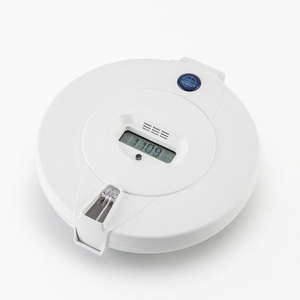 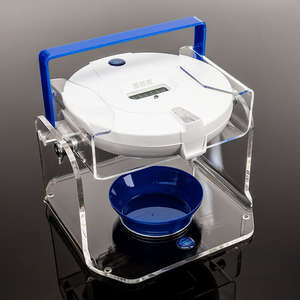 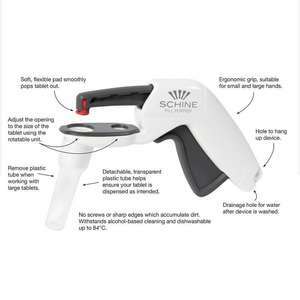 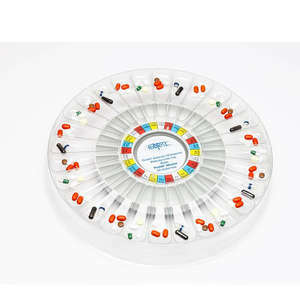 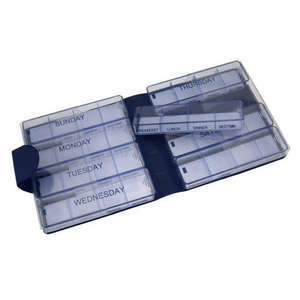 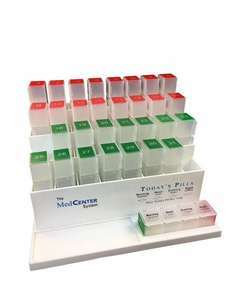 Our best-selling pill dispenser is an Automatic Pill Dispenser for Alzheimer's patients, although it's also popular with other individuals whose memory isn't as strong as it once was. 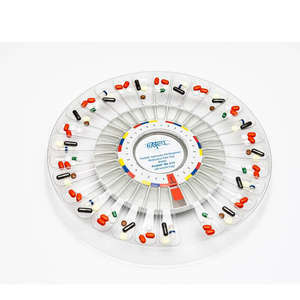 People with Alzheimer's & dementia will usually have medicine to help them with their symptoms, if the person is elderly they may also have other medicine prescribed to them.